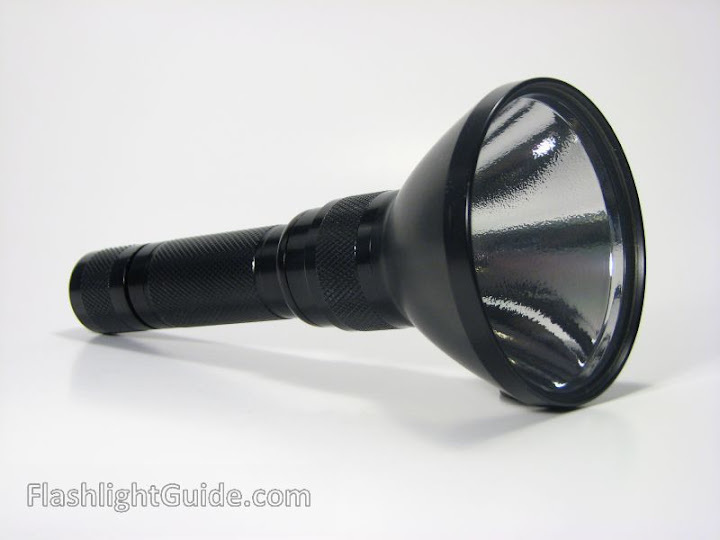 The SureFire 6P Classic, followed by its bigger brother the 9P, was the first of the P-series lights. Taking advantage of its modular design, the 6P could be easily reconfigured into rechargeable and Turbo-Head versions. 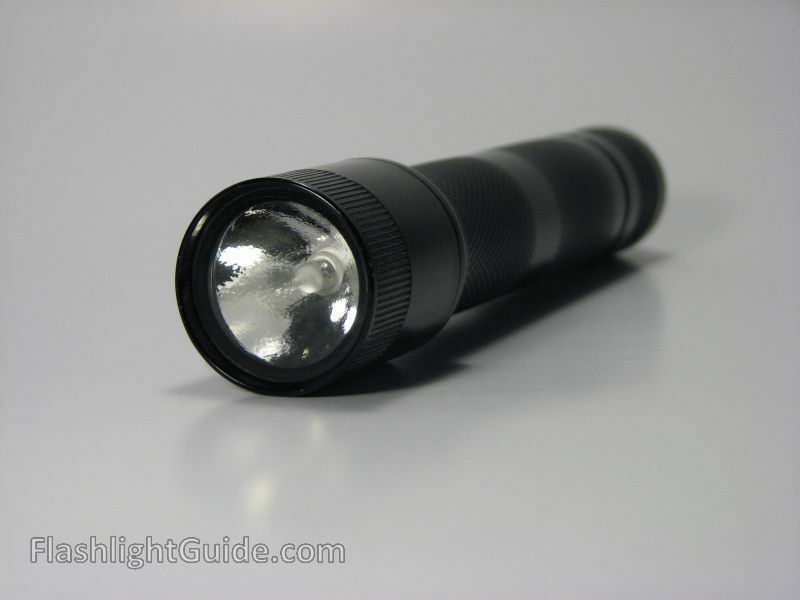 During much of its production life the light was simply called the SureFire 6P. The terms “Classic” and “Round Body” are used today to distinguish these early versions from the later models which have hexagonal bezels. Model P600 PRO PAC: Includes the 6P flashlight, a V26 leather duty holster, a F24 wide-angle BeamShaper, an extra set of two DL123A Lithium batteries, and a spare P60 Lamp/reflector assembly. K231 Conversion Kit. Converts a 6P into a 6R211 (with AC/DC Rapid Charger). Includes a B65 Ni-Cd battery, an R60 Lamp/reflector assembly, an A14 adapter, and a C211 AC/DC RapidCharger. K202 Conversion Kit. Converts a 6P into a 6R111 (with AC/DC Overnight charger). Includes a B65 Ni-Cd battery, an R60 Lamp/reflector assembly, an A14 adapter, and a C111 AC/DC overnight charger. Z34 Lanyard system. Includes Z27 lanyard and both the Z12 bezel-mounted lanyard ring and the Z26 tail-cap mounted bezel ring. 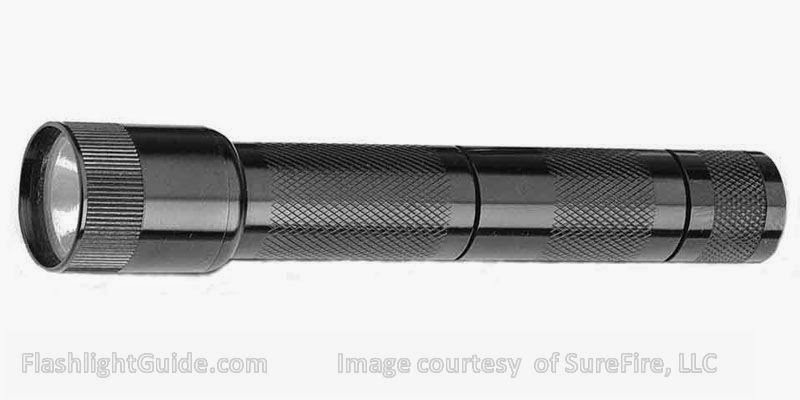 Posted in SureFire P Series (Classic) and tagged Surefire. Very helpful – couldn’t find any info on my old flashlight 6P Classic that I just found again. Wasn’t sure what type it was, what batteries it needed, etc. 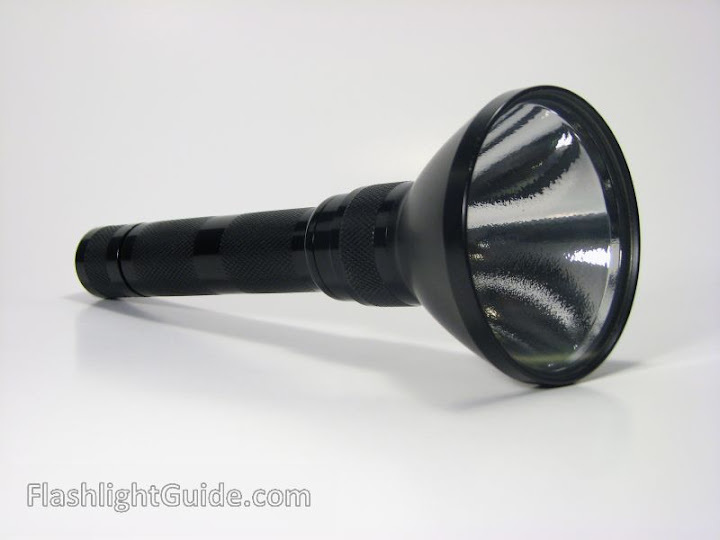 Impressive collection of flashlight info you have here.